A few years ago we had to put down our deer hound bedlington lurcher as he was unwell. Now our youngest child is old enough for another dog and I am on the look out for a deer hound based lurcher. Preferably some deer hound, some grey hound and some... well maybe bedlington terrier. We have had rescue dogs or previous owner dogs and while they all ended up fine we spent time sorting behaviour problems. As we have two children this time I would like a puppy, so we can have our own problems. We live in central Scotland at the edge of the Trossachs with large tracts of woodland not far away. The lurcher will be a family pet and not used for work, except light pot licking duties, fire hearth rug or lap blanket chores, although it will have plenty of opportunity to run. These dogs seem to be quite common, but mostly obtained from various rescues. Puppies or younger dogs seem to be relatively hard to get, or I am looking in the wrong places. I don't mind travelling to most parts of Scotland and north of England for the right dog. So if any of you hear of such a mythical creature I would be grateful to know. Either PM me here or drop me an email peter at uptofive.co.uk ( sorry if thats not allowed then please remove) and just to help I have added a picture of our last one. What a beautiful looking dog, I hope you find a puppy soon. Any joy in your hunt for the deerhound lurcher? We managed to find one in Stirling pound at Bandeath almost 10 years ago. She was our introduction to deerhounds. 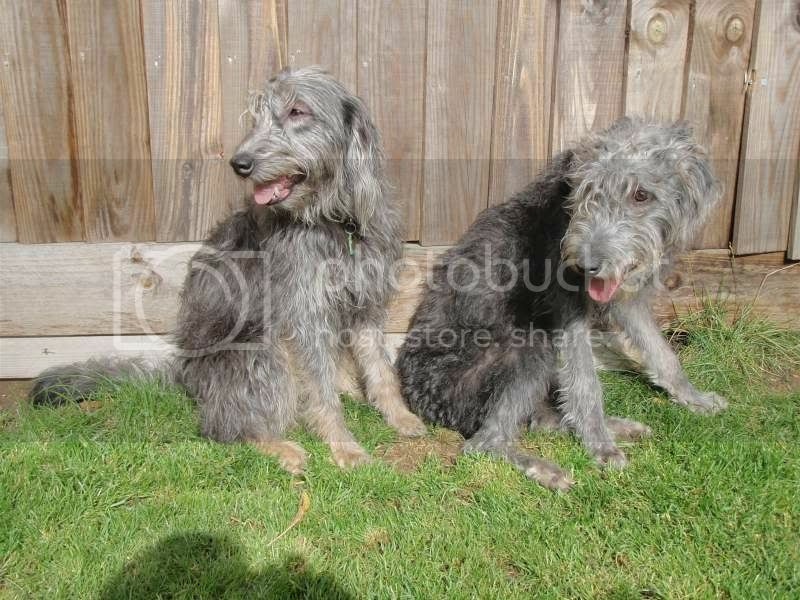 The deerhound lurchers are so beautiful and diverse. Anyway good luck. Thanks, I had already seen socks, He would be ideal, except for one little problem. He is very nervous around some males. I have discussed it with my wife and she has reluctantly agreed to keep me instead of socks. We are waiting for lurcher link to home check us and then we will just keep an eye on the forums.